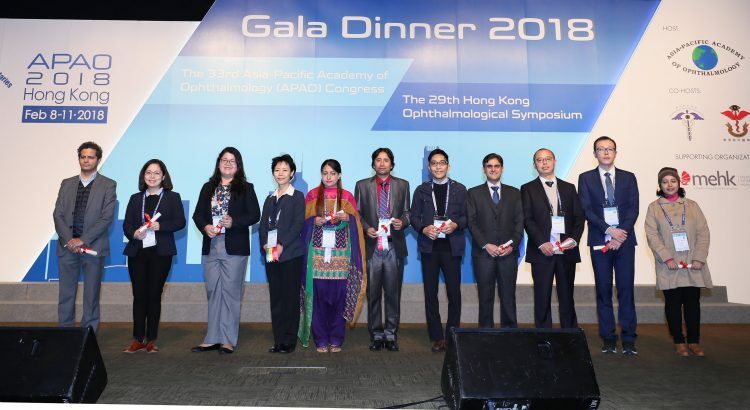 In order to support delegates attending the 34th APAO Congress, the Asia-Pacific Academy of Ophthalmology is pleased to offer up to 10 Prof. Yasuo Tano Travel Grants for young ophthalmologists in the Asia-Pacific region. 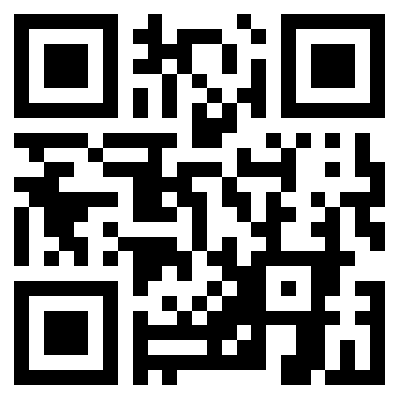 Each successful applicant will receive US$1000 if they live outside the host country of the 34th APAO Congress (i.e. Thailand), whereas those who live in the host country will receive US$300. Priority will be given to ophthalmologists who are aged 40 or below, from a developing country and whose presentations (free paper, poster or video) have been accepted by the Scientific Program Committee of the 34th APAO Congress. Please note that previous recipients of the Prof. Yasuo Tano Travel Grants are welcome to re-apply, though priority will be given to first-time recipients. Applications from travel grant recipients at the APAO 2018 Congress will not be accepted. 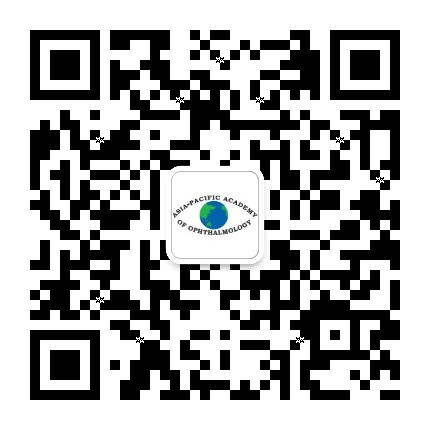 Interested young ophthalmologists should complete the online application available on the congress system at http://congress.apaophth.org/ from July 1 to September 7, 2018. Selection results will be announced by November 2018.